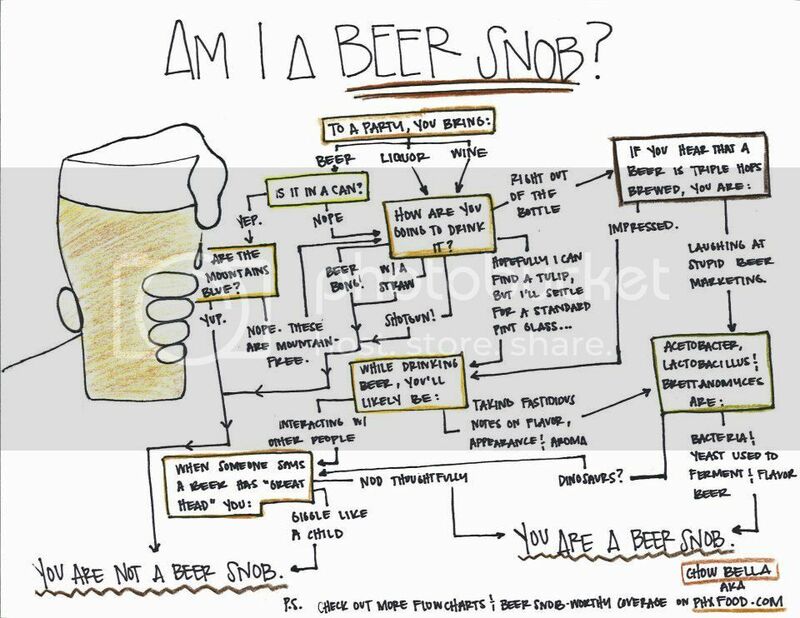 Re: Are you a beer snob? 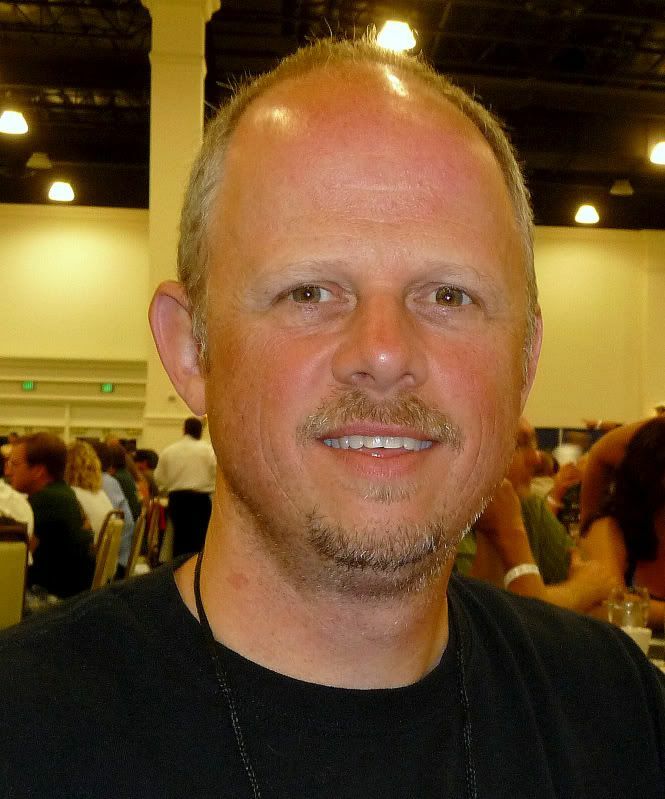 I'm a beer snob, but I do enjoy a good beer bong (bitburg) and I ask what is wrong with using more than 3 hops? I still giggle like a child when I'm talking about getting great head from a beer. That's usually followed by something along the lines of "just like your mom!". Not nearly enough paths to snobdom! I guess the answer is yet given that the first 5 times I looked at that picture I was SURE the title was 'I Am a Beer Snob'. could just be dyslexia I guess. I love how you can say that Brett and Lacto are dinosaurs, but still make you way back to being a beer snob. Admittedly, the cider joke did take me a couple seconds, but I'm still giggling about it. Teehee. That's one to save for future reference. Thanks for posting Denny!